Glitter are tiny pieces of plastic, used in a variety of mass produced products. Plastic is a problem to the environment as it never breaks down. Therefore, it is an infinite source of pollution. It eventually ends up in the sea, which is harmful to underwater creatures, and destroys entire ecosystems. Furthermore, glitter looks appetising to marine animals as it is small. A study led by Professor Richard Thompson reported that plastic was found in a third of UK-caught fish. Thus, meat eaters consume the remains of these microplastics/glitter. 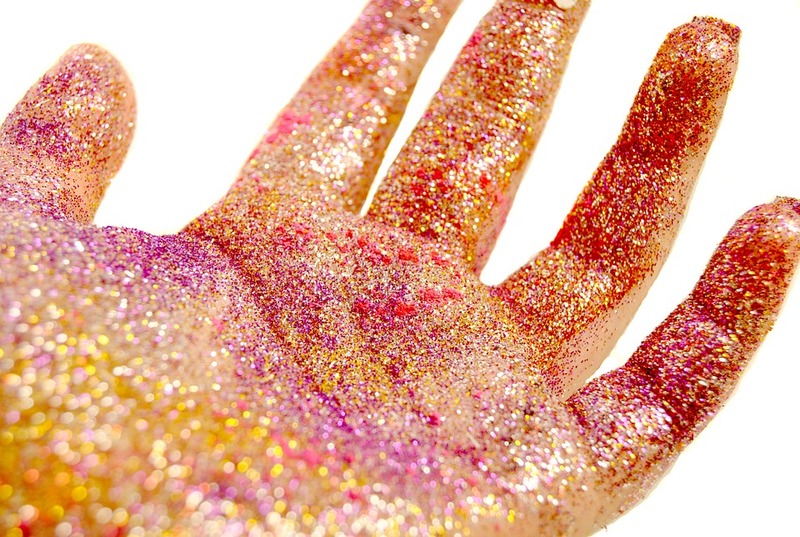 It is suggested that the consumption of glitter negatively affects our health. Many companies have taken this new information on board and used synthetic or biodegradable alternatives. For example, the large cosmetics chain known as ‘Lush’ are replacing glitter in their products with eco-friendly alternatives. Additionally, the company ‘ecostardust’ makes a eco-friendly ‘glitter’ from plant cellulose (10% of profits go to Environmental Charities. Finally, ‘ecoglitterfun’ makes ‘bioglitter’ which is completely biodegradable, cruelty-free and vegan! Better yet, 10% of the profits go to Plastic Oceans Charity. Glitter may seem small and a pointless target considering plastic is mass produced and used in a wide range of products. However, it’s a lot easier to tackle small issues one at a time to try to cut down pollution. This is may be a small thing, but it’s an easy way to help save our (one and only) planet!